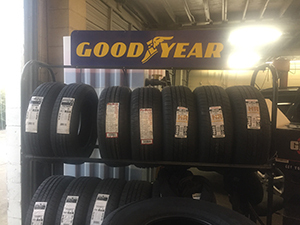 Automotive Tires and Services LLC in Harahan, LA offers tire shop services including assistance with tire selection and tire pressure to vehicle owners. We encourage our clients to go for regular tire maintenance to maintain the best performance of their vehicle. Properly maintained and inflated tires not only increase the durability of tires, but they help in low fuel consumption and greater mileage. All Major Tire Brands Available! Do you have questions about car maintenance? We have answered some of the most common FAQs about auto repair. Call us for detailed information about your car’s specific problems.